 Founded in 2006, the DSGO is an organization made up of a committed group of parents, professionals and other interested parties dedicated to creating an extensive network of support for individuals with Down syndrome and those who love and serve them in Southwest Missouri. 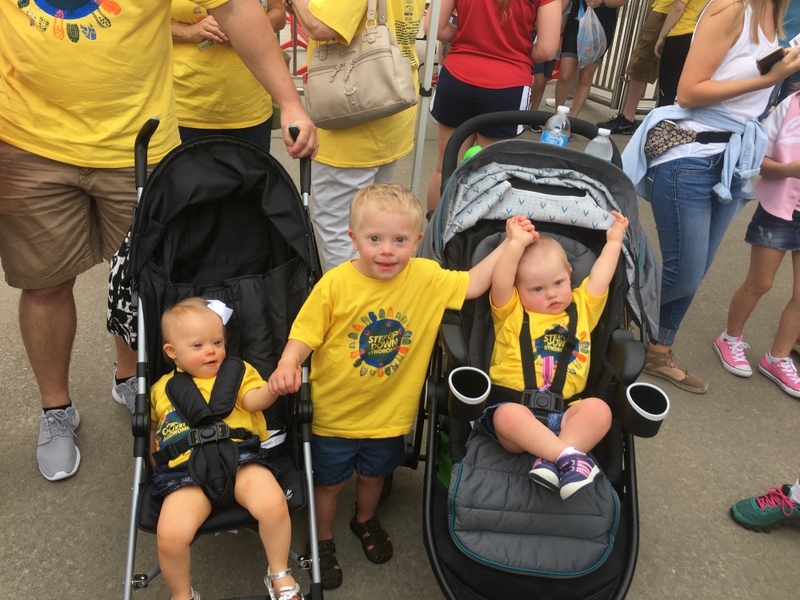 It is our goal to become the leading resource of Down syndrome information for new and expectant parents, students, healthcare professionals, educators and all Southwest Missouri citizens. 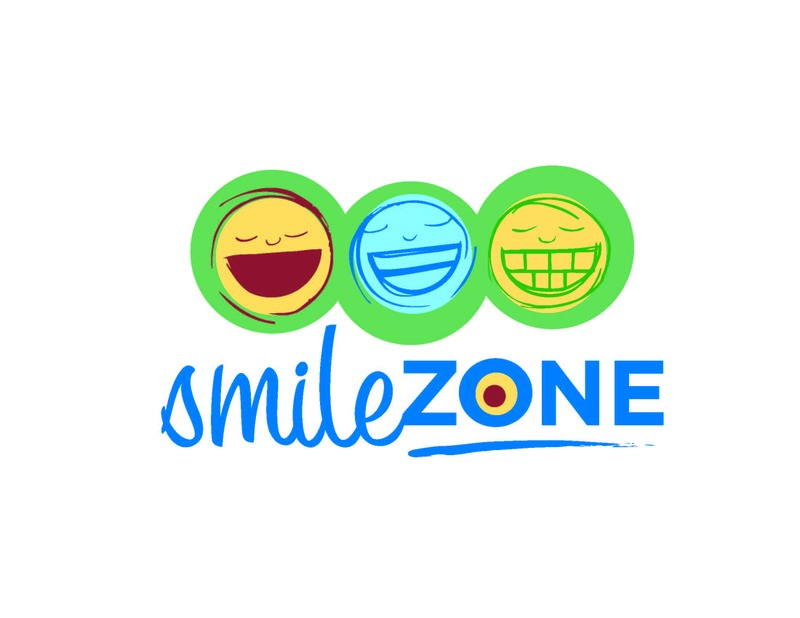 Our mission is to help individuals with Down syndrome become successful by providing support and education to loving families. We also are striving to bring awareness to early intervention services, promote inclusive education, highlight appropriate medical services, encourage quality employment opportunities and advocate for community awareness and acceptance. We invite you to explore all that we offer and to join us in advancing the quality of life for individuals with Down syndrome.